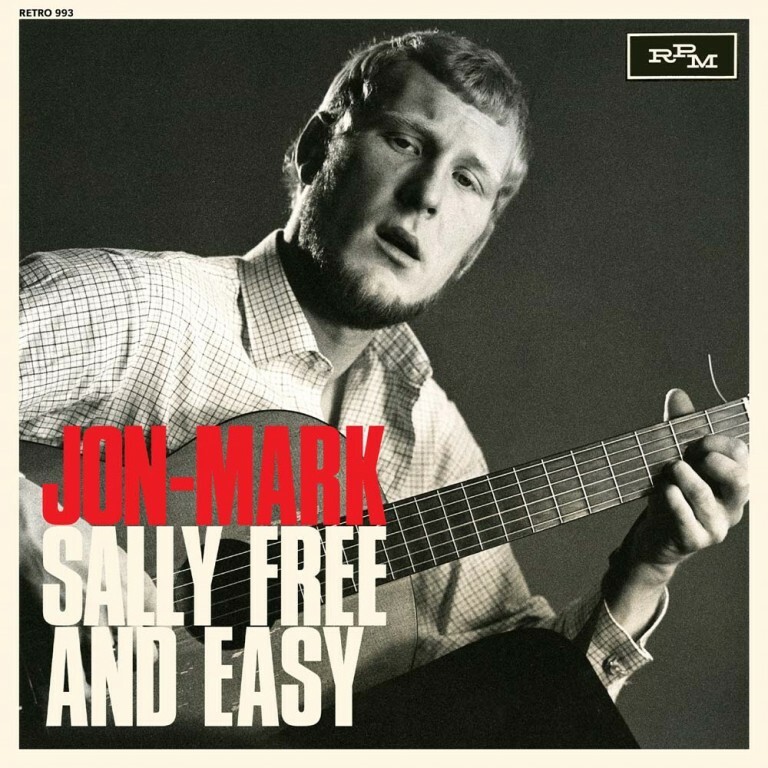 Transferred from the original master tapes by compiler Alec Palao and packaged with detailed notes and rare images, Sally Free And Easy by JON-MARK adds a fascinating and heretofore little-discussed chapter to the Brit-folk movement of the mid-1960s. 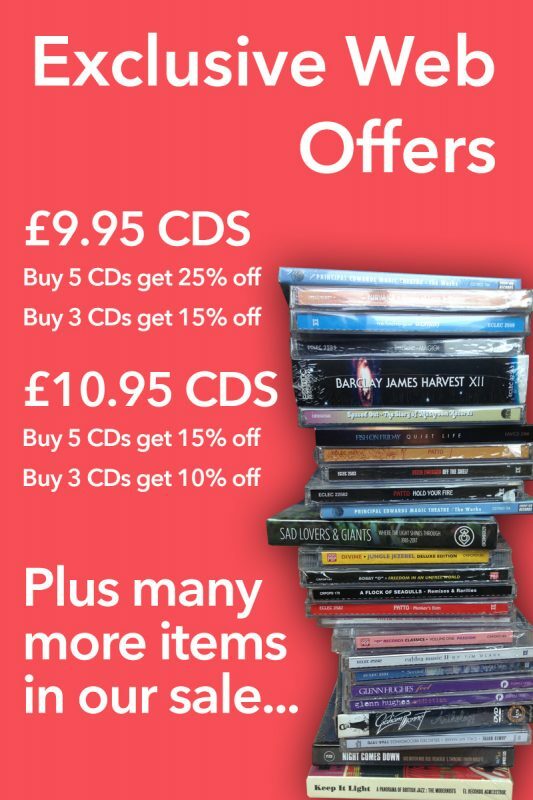 • JON-MARK’s enviable skills as a musician are familiar to many due to his leadership of the much-loved Mark-Almond band during the 1970s. Less familiar is his early work as an itinerant folk guitarist and session player in the mid-1960s, the recorded evidence of which expertly showcases a natural and prescient talent. • Top producer Shel Talmy signed the guitarist in 1964 whilst he was making a name as Marianne Faithfull’s accompanist, and prepared a full-length acoustic album, scheduled for release in the autumn of 1965. It remained unreleased until now. • Firmly in the mould of contemporary progressive folk acts like Davy Graham and Bert Jansch, the playlist not only demonstrates Mark’s dexterity as an instrumentalist, writer and interpreter, it also features one of the earliest uses of sitar on a British production, upon the title cut. • Sally Free And Easy presents the intended album in order, along with outtakes from the 1965 sessions, as well as Mark’s debut 45 ‘Baby I’ve Got A Long Way To Go’ (the flip being Mark’s original version of the popular mod item ‘Night Comes Down’). Mark’s last session with Talmy in late 1965 featured an interesting orchestrated version of Jackson C Frank’s notable ‘Blues Run The Game’. • Transferred from the original master tapes by compiler Alec Palao and packaged with detailed notes and rare images, Sally Free And Easy adds a fascinating and heretofore little-discussed chapter to the Brit-folk movement of the mid-1960s.